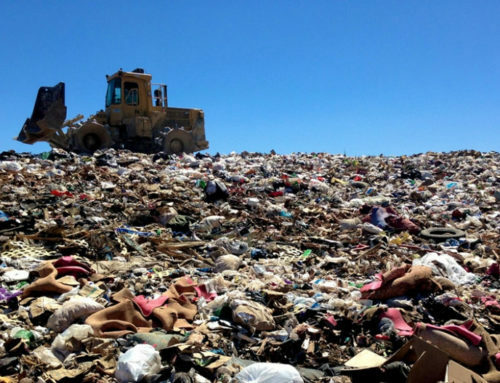 Here at Fast Haul, we are committed to doing our part to help reduce the percentage of waste materials in the Bay Area going into landfills. Through recycling and donations, many large, bulky, and unwanted items can be diverted and re-used or re-purposed. “Call2Recycle announced Tuesday a new battery safety campaign with industry partners and Bay Area MRFs and waste facilities to educate California consumers about the “hidden dangers” of improper battery disposal, particularly regarding lithium-based batteries. “In San Francisco, plastic drinking straws could soon be going the way of non-reusable shopping bags and Styrofoam containers — that is to say, strictly prohibited within city limits. “The U.S. could soon drown in a sea of recycled paper, plastic and cardboard because overseas companies that reprocess it into new products can’t handle the load. A decision made by China against accepting U.S. recycling is causing chaos.